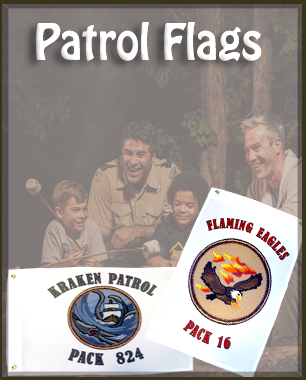 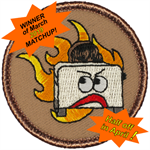 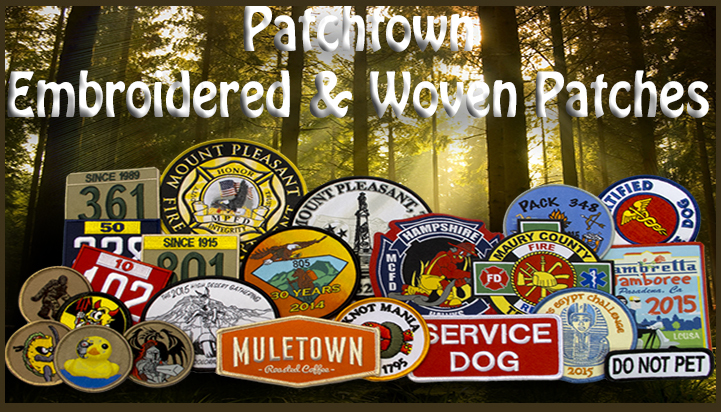 Patchtown is a Premiere manufacturer of Embroidered and Woven Patches. 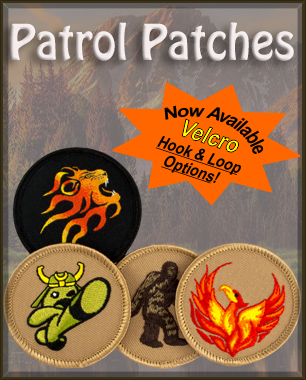 We provide some of the highest quality patch products in the World! 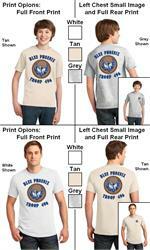 Show your troop support with a custom TEE SHIRT!!! 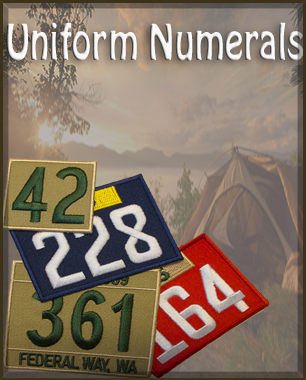 *Half the price of our "competitors"